HITS » Join the Marshall and Sterling Insurance League NOW! 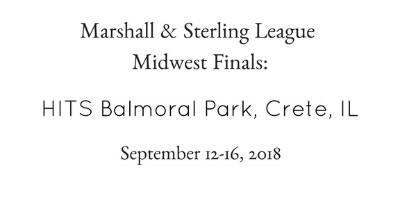 Join the Marshall & Sterling Insurance League today! 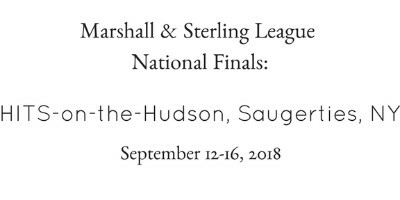 With 24 divisions for Hunters, Jumpers and Equitation, the M&S League offers finals in more divisions than any other league or series in the country. Join us at the National Finals at HITS-on-the-Hudson or the Midwest Finals at HITS Balmoral Park and be part of the action! 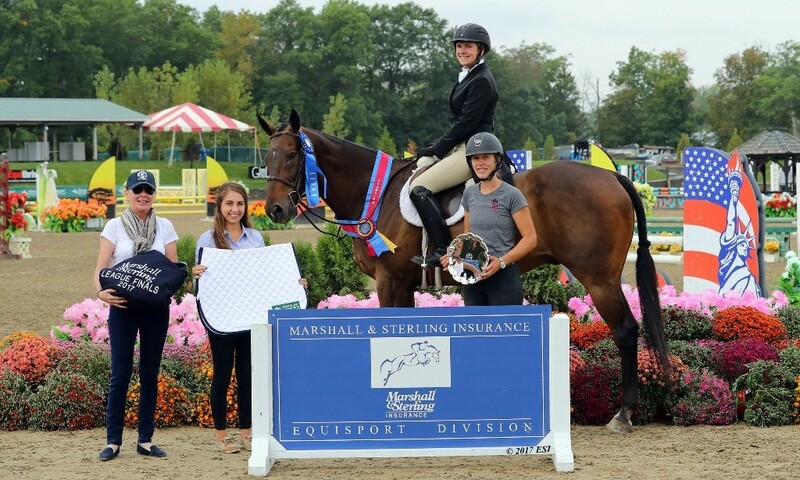 The Marshall & Sterling Insurance League was developed as a grassroots organization with the intention to give up-and-coming riders an opportunity to compete throughout the year and qualify for the National Finals. The League has grown ten times over since its inception in 1991 and members can look forward to a year-end competition in 24 divisions this season. We hope that you will join us as you continue your competitive horse show year. 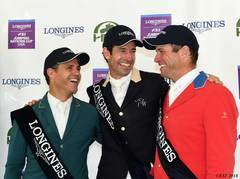 By becoming a member now, you will still have the opportunity to earn points at more than 400 M&S horse shows before the end of the season. There is still plenty of time to qualify - Join today! Contact katelyn@hitsshows.com or patti@hitsshows.com for more information.